Jimmy E. Greene is the CEO/President of The Association of Builders and Contractors; a company that advocates, educates and trains for over 200 builders and contractors in 13 counties. 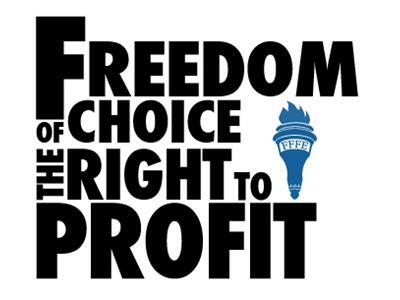 He is former Public Policy Regional Representative for The National Federation Of Independent Business. He is also the Founder , Owner, & CEO of Total Solutions Group in Saginaw, a firm specializing in Telecommunications & Technology Project Consulting. He is also the founder and CEO of I’m next; an online athletic apparel company. His involvement in numerous civic and charity organizations is extensive. 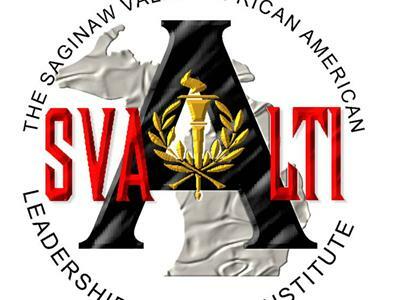 He is a graduate of: The Michigan Political Leadership Program, Leadership Saginaw County, Great Lakes Bay Region Leadership and One Thousand Leaders.He founded: The Saginaw County African American Leadership Training Institute for young men. He serves as President of the Board of Directors of the International Academy of Saginaw. He is Chairman of the Lake Huron District for Boy Scouts of America. He is Chair of the Saginaw Children’s Zoo Board of Directors. And facilitator .for the SVSU’s Youth Leadership Program. 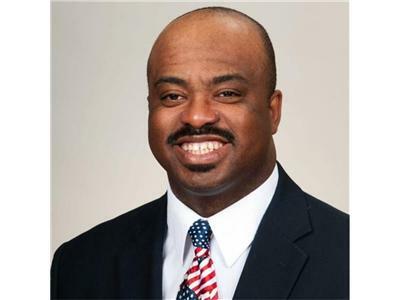 Jimmy is politically active at the County and State level, the founder and past president of the Michigan Black Republican Party and The Rockefeller Republican Center for Public Policy. The Saginaw County Chamber of Commerce Board of Directors recognized Mr. Greene for his community involvement with the Spirit of Saginaw Award in 2007; awarded to the person who best exemplifies leadership and commitment to the improvement of our Region. Jimmy was recently appointed by the State Senate Majority Leader to the Saginaw Promise Zone Authority. He is married and the father of 6 beautiful children.